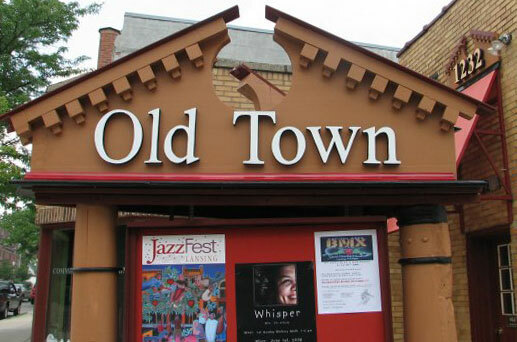 Old Town invites you to the first annual ART Feast, Saturday, August 16! This new and exciting art fair will coincide with the successfully established Renegade Theatre Festival, a deal-seeker’s Sidewalk Sale and a mouth-watering Food Truck Rally. The Art Fair will take place from 10:00 a.m. – 6:00 p.m. The Food Truck Rally will take place from 1:00 p.m. – 4:00 p.m.
All amidst the undeniably enticing neighborhood sidewalk sale! ART Feast is still accepting artist and food truck applications! If you are interested in participating, find artist and food truck applications here. Stay tuned to find out what talented artists and delectable food trucks will be attending!